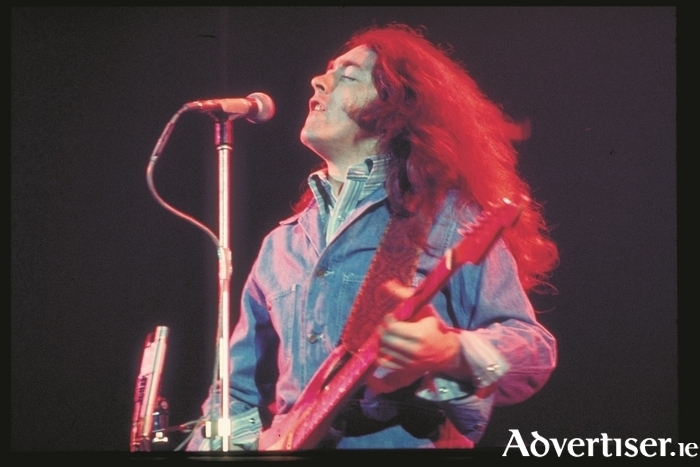 THE MUSIC of Rory Gallagher remains not just one of the great achievements of Irish rock and blues but of rock and blues by anyone, from any country outside the music's birthplace of the USA. Rory's music will be performed and celebrated at Monroe's Live on Friday October 6 from 8.30pm by The Barry McGivern Band. The band has been playing Rory's music since the man himself was still with us. They get right under the skin of Rory Gallagher, covering every spectrum of his music - the tone, harmonics, blistering solos, highs and pin drop lows.